The Royal’s Chocolate Biscuit Cake – Prince Harry’s Grooms Cake? When the Royals are in the spotlight, you can't help but wonder what they are eating. To the rescue is Eating Royally, Recipes and Remembrances from a Palace Kitchen. 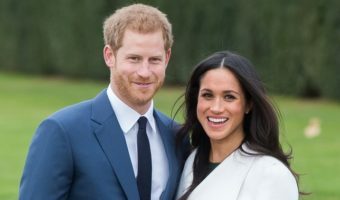 Written by Darren McGrady in 2007, he was a Chef to the Royal Family during the Diana years, … [Read more...] about The Royal’s Chocolate Biscuit Cake – Prince Harry’s Grooms Cake?